Here's a special wedding highlights film for the very beautiful Louise & Decio set at Durrell Wildlife Conservation Trust. An incredible venue, an emotional ceremony, spectacular dancing and some beautiful walks at dusk. 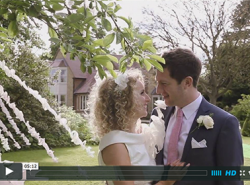 Somma Productions create authentic, quality wedding, event and promotional documentaries, with a beautifully modern feel. 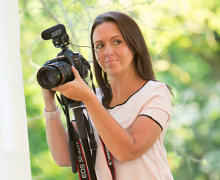 Contact Anna to find out how she can document your day in a discrete, professional and utterly captivating way.